A 2 days Course covering all you need to know as GP Dentist. 1- Common suturing techniques for every day practice; types, sizes. 2- Flap selection and design. 5- Tips and tricks of local Anesthesia. 6- Uses of elevators and Trans-alveolar extraction. 7- Management of Dry socket. 8- Complication of impacted teeth. 9- Management of impacted teeth. 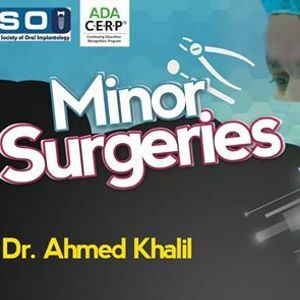 - Extraction of impacted tooth. 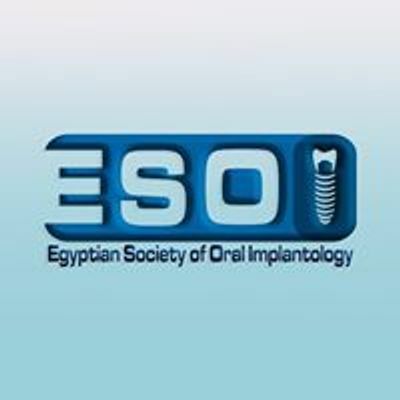 - Every attendee will perform a surgical extraction case under supervision of ESOI surgeons. - 1200 LE for ESOI members. 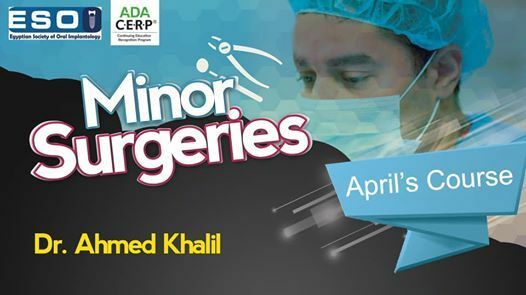 - Extra fees: 400 LE "Clinical Case on patients"